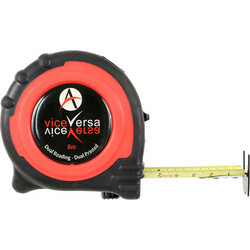 Any tradesman will know the importance of accuracy on site. 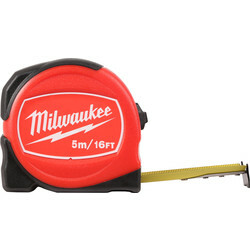 Fill your toolbox with essential tape and laser measures at Toolstation to measure anything with ease and the utmost accuracy. 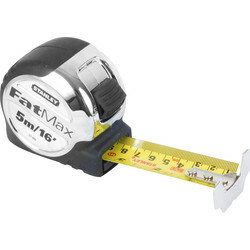 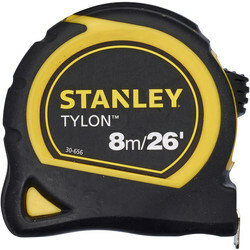 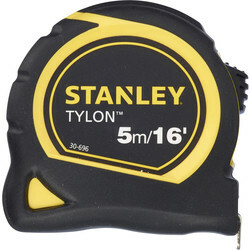 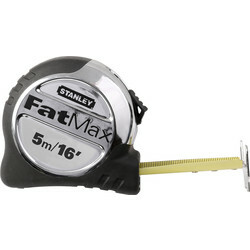 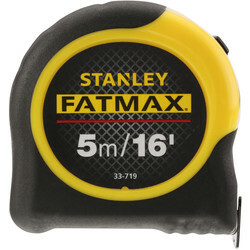 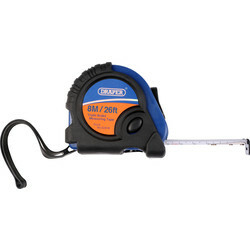 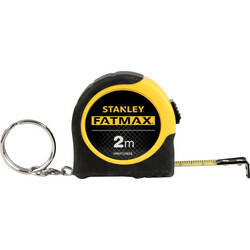 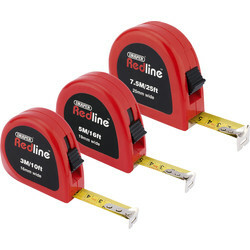 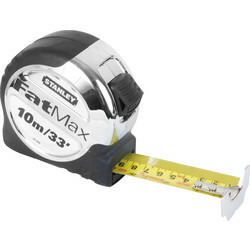 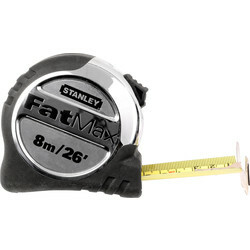 We stock a variety of standard tape measures including the popular Stanley tape measure, with easy to read graphics and armour on the first 6" of the blade to reduce breakage. 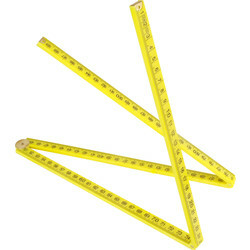 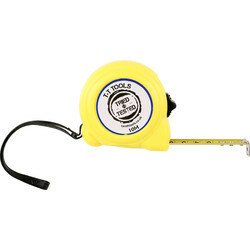 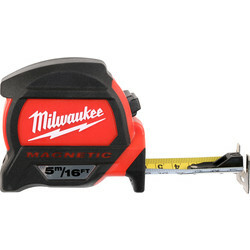 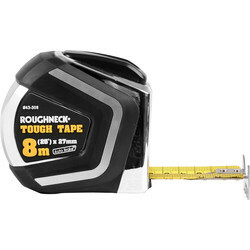 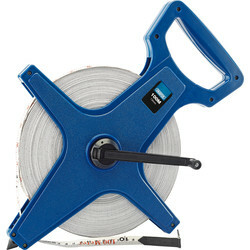 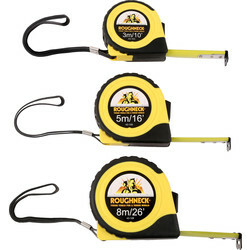 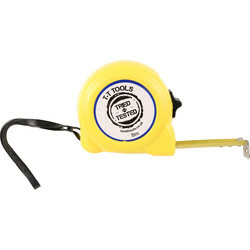 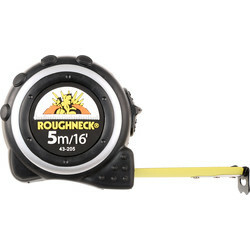 Alternatively, the Roughneck Pro tape measure has a comfortable soft rubber casing, metric and imperial markings. 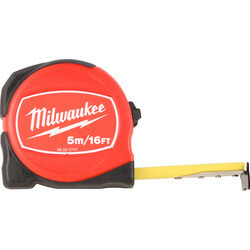 Browse laser measures to calculate distance with the digital range estimator, a pocket-sized laser measure with digital display, or the Draper laser distance measurer and stud detector with an audio function for when studs are detected. 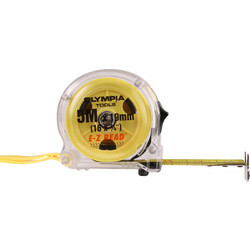 Other ways to calculate distance include a measuring wheel, such as the Draper measuring wheel with illuminated readout and reset facility. 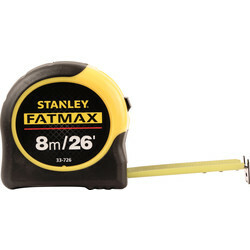 Essential for surveyors to keep track of markings, we stock fibre surveyors tape with metric and imperial graduations or Draper surveyors tape with fibreglass tape and graduated metres.